It's all about self love. 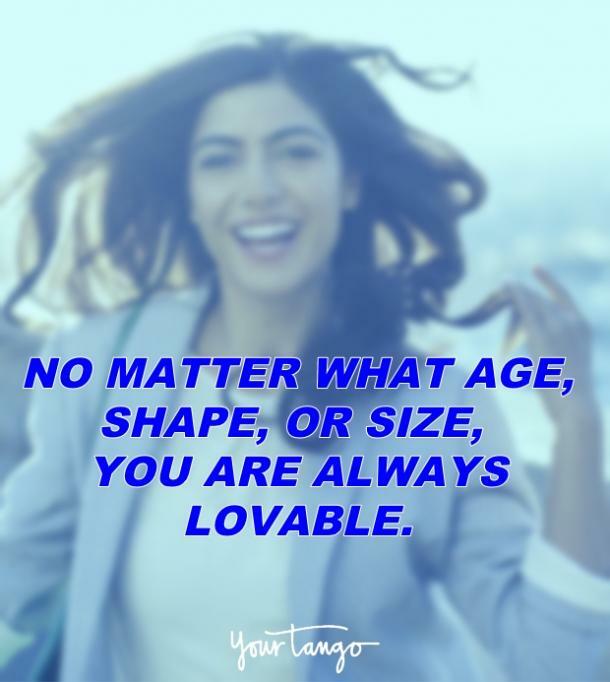 If you're like most men and women, you'd probably be thrilled to uncover the secret recipe for how to love yourself more every day. 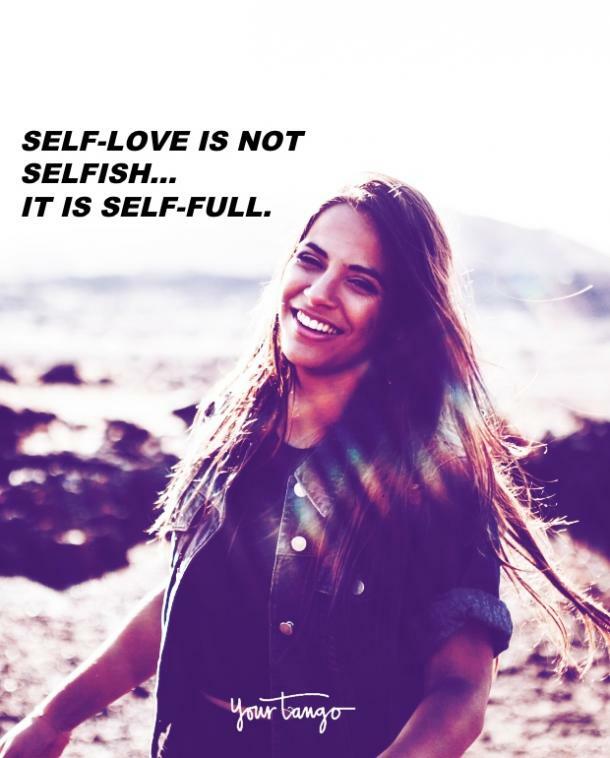 We all want to feel happier with our authentic selves, but knowing how to provide yourself with self love can be easier said than done. Luckily, there are plenty of positive, inspirational quotes out there that you can keep on your bathroom mirror or vision board and read whenever you're in need of a motivational boost. The truth is that no one will to take care of you unless you do so first. You simply must lead the way! After all, the key to finding true love is loving yourself first. Of course, when you've had a string of bad luck with dating and relationships in the past, it's easy to get discouraged. But it's not love that needs love, it's that the darkness that needs your love. Give the darkest parts of yourself more love and work on taking care of yourself through self-nurturing practices when you're down. Don't run from the dark, but instead, surround it in your love. It's critically important to learn how to take care of yourself emotionally — especially in this all too often harsh world, before you have have a healthy and happy relationship. It's a paradox. We need each other, and yet, you are all you've got. 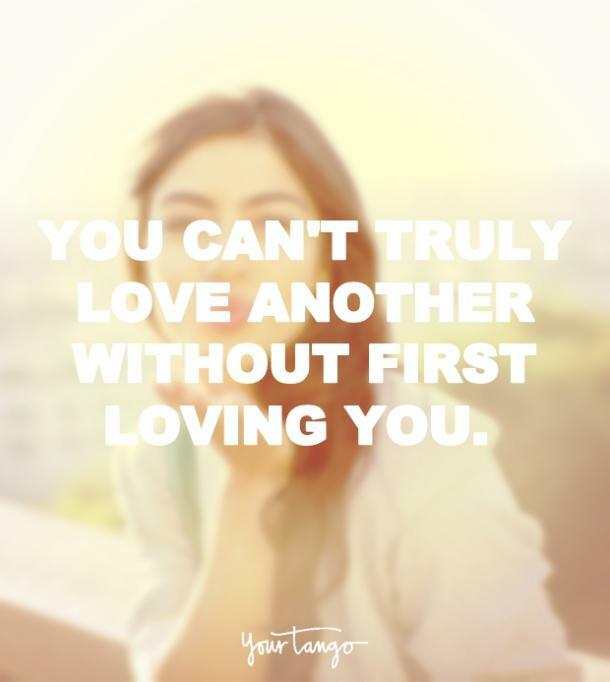 So love yourself first! If there is a woman who has shown the world the power of self-love, it's Oprah Winfrey. She has shown that you don't have to be blonde, beautiful, male or come from money in order to be magnificently successful. 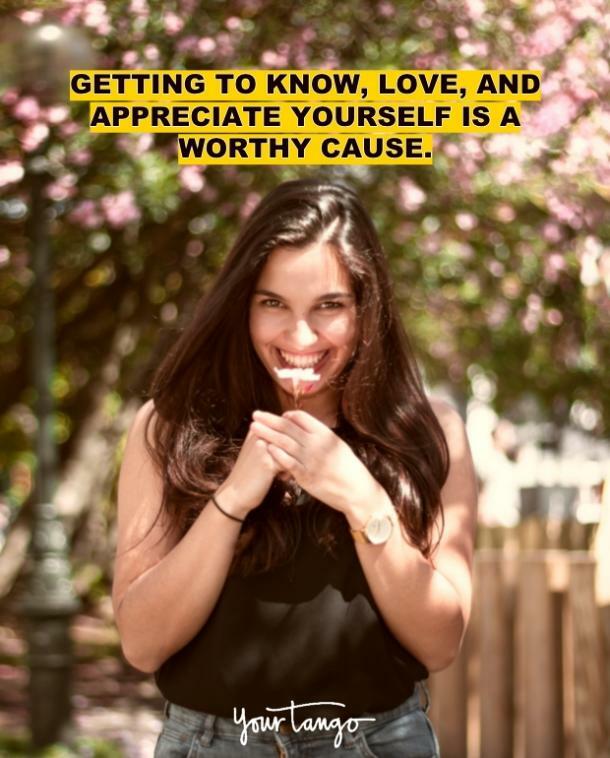 She's cultivated a tremendous amount of self-love on her journey to success, and she's generously taught others to do so as well along the way. Oprah is an amazing woman who demonstrates the power of authenticity and self-love. She has to have been angelically guided every step of the way, as she has made such a tremendous impact on so many people, especially on women of the world. Oprah is just one of many who have shared their motivational words with the rest of us. Sometimes, when you feel stuck and down and find yourself struggling with the concept of loving yourself, re-reading the thoughts shared by others is just what you need to perk you back up. 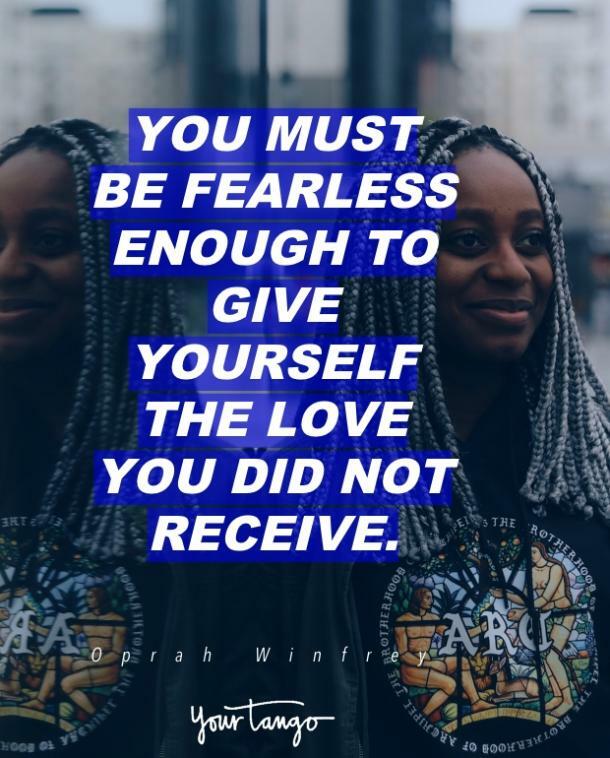 To help you do just that, here are 12 of the best, most inspirational and positive quotes about how to love yourself to hang on your mirror or vision board. 1. 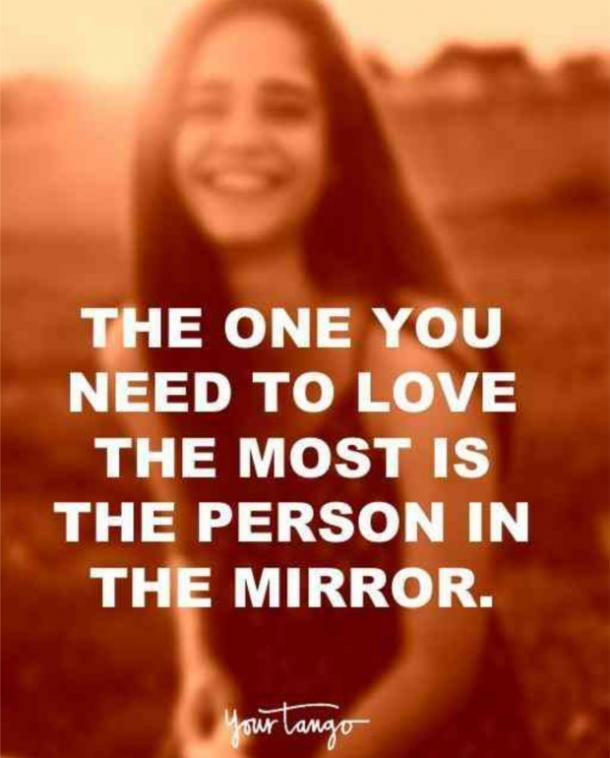 The only person in charge of loving you is you. 2. 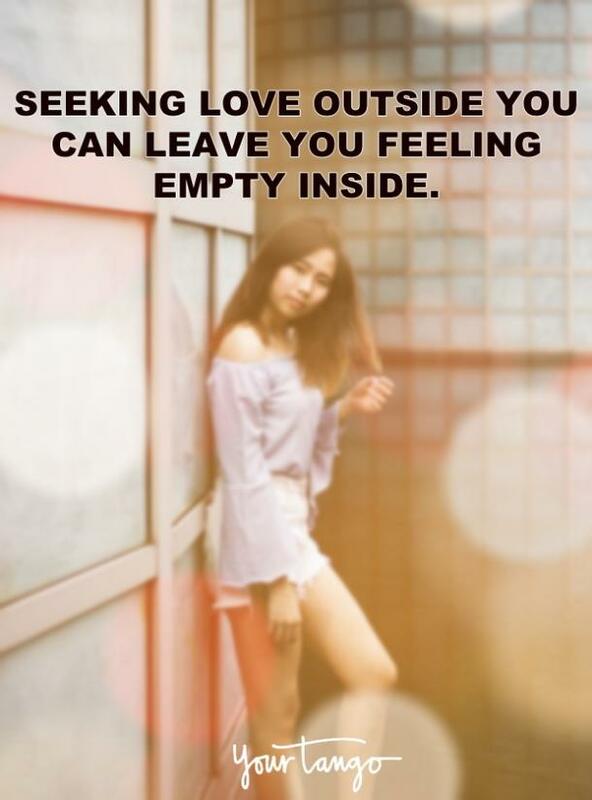 Fill yourself with love. 3. Would you love you? 5. You are deserving of love. 6. You are your best lover. 7. Look at the person in the mirror. 8. Outside love will not always fulfill you. 9. Self-love is worth it. 10. You are not broken. 11. 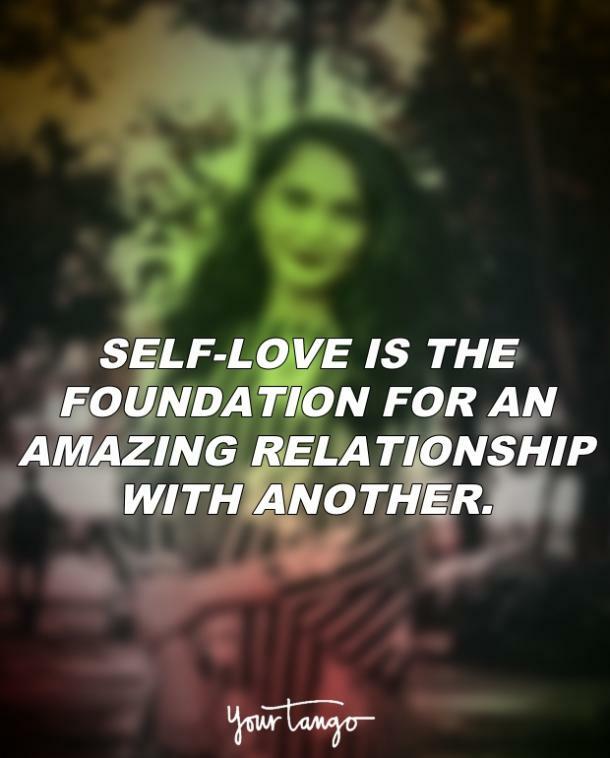 Relationships start with loving yourself. When you're feeling down, be gentle with yourself, and remember that self-love is an inside job. Nobody can give you the love you are looking for. And many of us, especially those with difficult childhoods, need to commit to a life of self-love cultivation. Now is the time for us as women to claim our divine feminine energy. As you awaken, honor, and love your feminine side, you will automatically open yourself up to finding true love and make a positive impact in the world. And the world needs that. Anna-Thea is an author and Divine Feminine Educator. If you would like to find out more about Anna-Thea’s teachings, visit her website or check out her online courses.